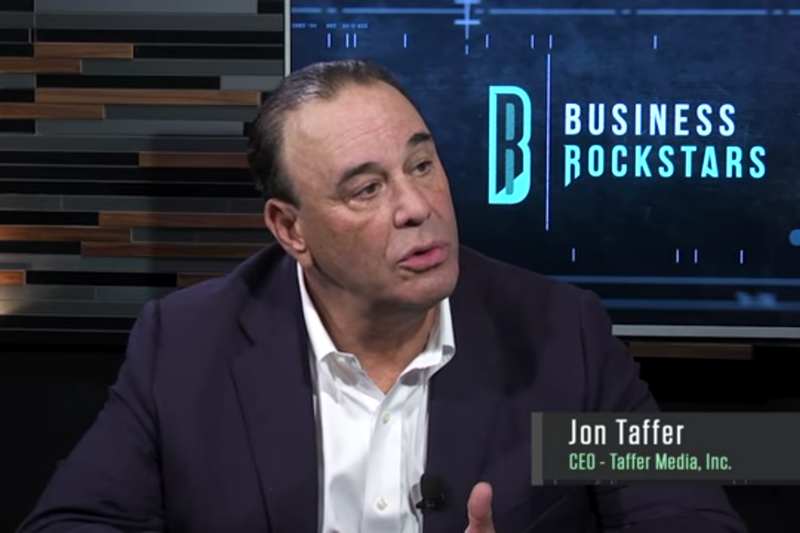 In this video with Entrepreneur Network partner Business Rockstars, Jon Taffer says that if you give people an excuse they can use, then they will use it every time. If people think they can get away with blaming someone or something else for their own failures, then they will. That’s why Taffer refuses to accept excuses in his businesses — because there are no excuses, and they set a dangerous precedent that can lead to more failures down the road. The truth is that the success (or lack of success) in your business lies with you. No amount of excuses, misfortune or anything else can change that.